There is probably already a thread like this buried somewhere on the forums and if so feel free to merge/delete this one since I'm just too lazy to search. 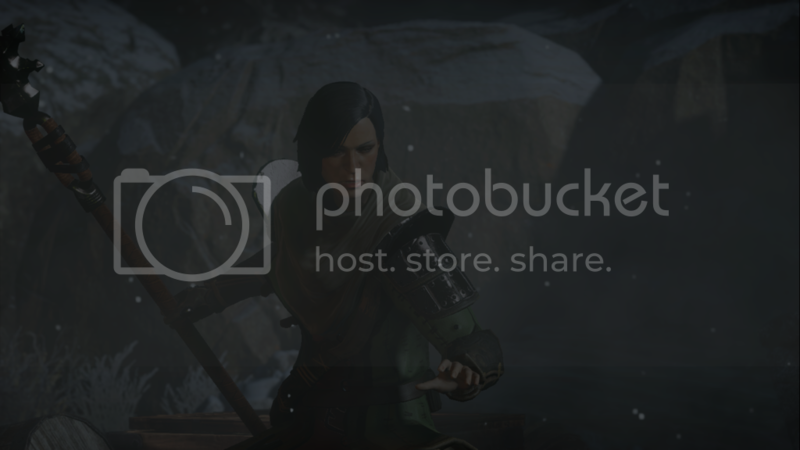 I figured since there are likely more people than me playing the dragon age series games I figured a thread to share screenshots could be nice. I'll have to get more when I play again. But it'd probably feel strange since in truth he's only interested in women. 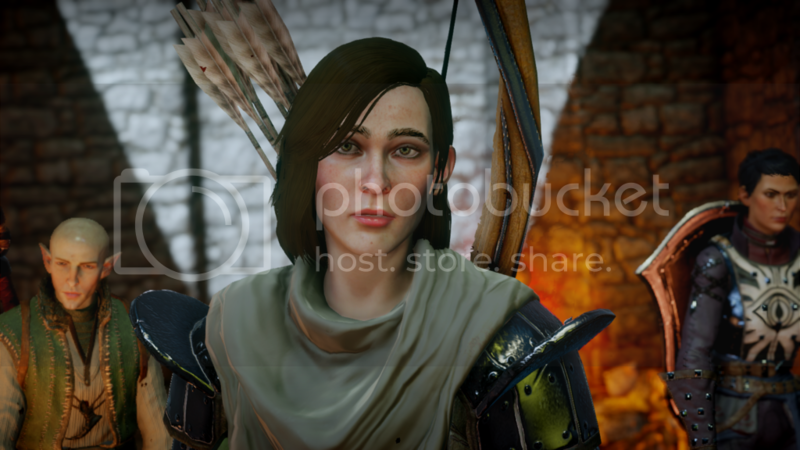 That, and I wonder if Alistair's conversations have been changed to reflect a male rather than female romance. I really need to start playing this again. I'm sorely tempted to romance Alistair on my city elf male just to see if there is any differences from the normal romance, we'll see once I start playing him. 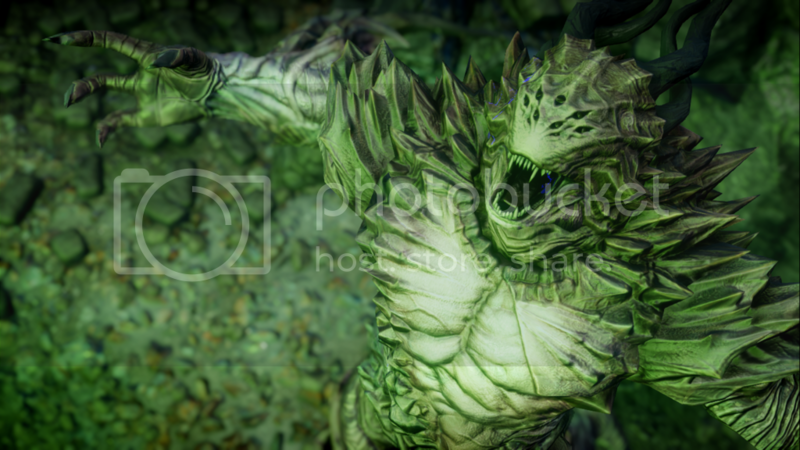 Hope y'all don't mind some Dragon Age Inquisition shots. I LOVE this game. Love it. Badass stag mount. I also have a mount called a "Bog Unicorn". But that thing scares me. Physics Ram don't care!! Physics Ram does what he wants!! Gaze at your ram overlord! Bahaha! I lol'd at Physics Ram. 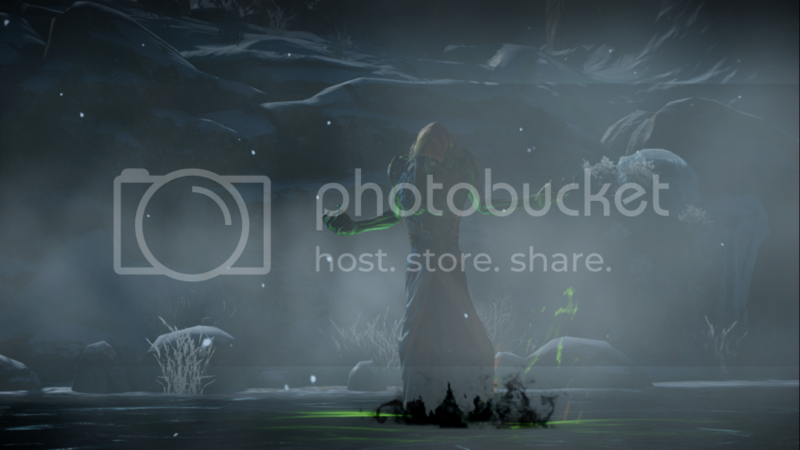 Awesome screenshots! Man, I busted a nut for like a year waiting for Inquisition to come out, and now that I have it, I haven't touched it. I even bought the super-awesome art book/collectibles off BW's site. Dang other games pulling me every which way. Touch it. It likes being touched. You know you want too. That was the first time I'd see wildlife in a house and in the rafters. And it was funny because the he just kept starting down at the people inside the house. 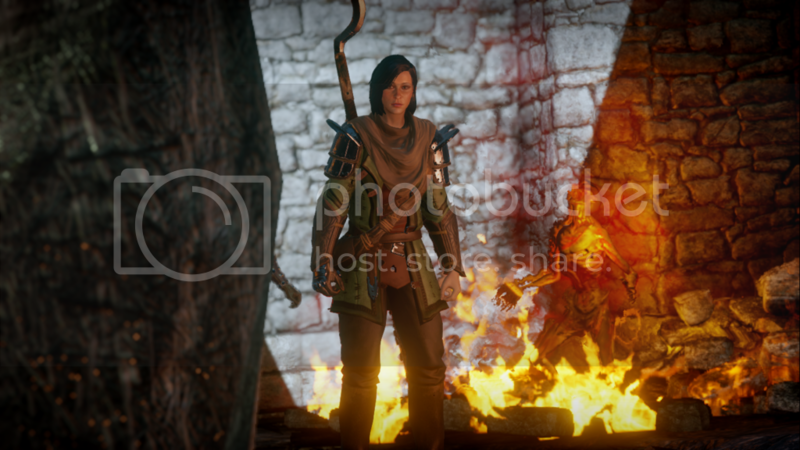 This is the first Dragon Age game I've ever played and it makes me want to try the others. My only real bummer is my alter ego hussy characters cannot get Varric as a love interested. I was really really bummed out when I saw that. And thank you. Was really glad some of them turned out. Is there a way to hide the UI like in WoW or? I didn't see one. I'm both bummed and glad about not being able to romance Varric. Bummed because, well, it's Varric and he's awesome; glad because I don't think it would really go with his personality. If you haven't played DA2, you should, because you meet him in that one. He's too loyal to Bianca to ever cheat on her. 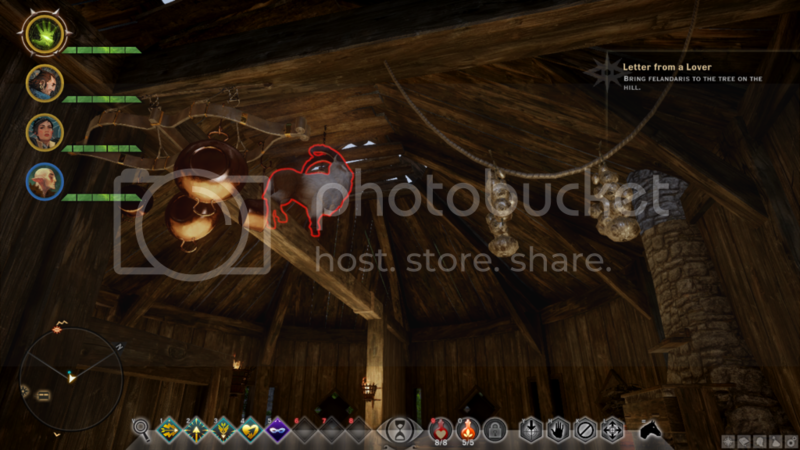 I haven't played Inquisition for awhile so I don't remember if there's a way to hide the interface either. I've been mildly obsessed with Origins and an actual modded in character and romance there alongside the akward ex templar Alistair. 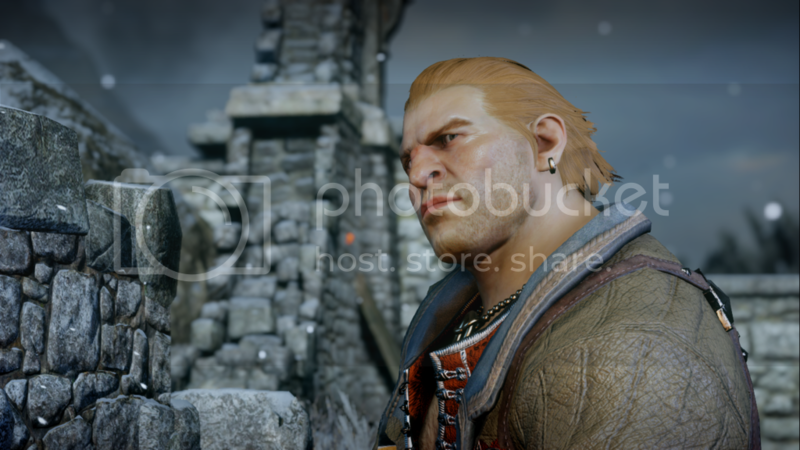 I adore Varric as well and in DA:II it's hilarious to listen to some of the party banter concerning "Lady Bianca"
I remember my first time meeting him in Origins on a mage (loooong time ago), and I was hoping there was some way to get a romance going. I thought his bashfulness was adorable. It's kinda funny, a lot of people don't even remember the guy, while others have been fangirling over him since the beginning. for PC theres a mod, someone made us fangirls happy and made a mini romance for the magi origin with Cullen. I finally beat the game tonight! Spoilers below pictures, so don't read if you don't want anything ruined. I feel kinda torn about this save file. I let Alistair break up with me after making him king, because I'm not the type of person to be with someone who is married. I'm sure in the game's time, stuff like that isn't frowned upon too much, but I personally would feel wrong letting him cheat on his future wife. That, and I wouldn't be happy being relegated to a "fling" status. If I'm going to be with someone, I want to have a real future with marriage and babies and stuff. I almost thought about going back to re-do the Landsmeet so I could let Anora stay queen and have him stay a GW, but I feel he'll ultimately be the better leader. I'm the type of person that can get over breakups; I mean, I've been through several in my own relatively short lifetime. The GW and Alistair have only known each other for about a year, so it's not like they've been together for 20 years or anything. I've had relationships of that length in my own past, and I was still able to move on and am now happily married. Ashriel will be able to move on since I'm playing her as myself, basically. She's a strong character that's already been through a lot, and she can accept that it just wasn't meant to be. However, it feels weird ending the game without an active romance. 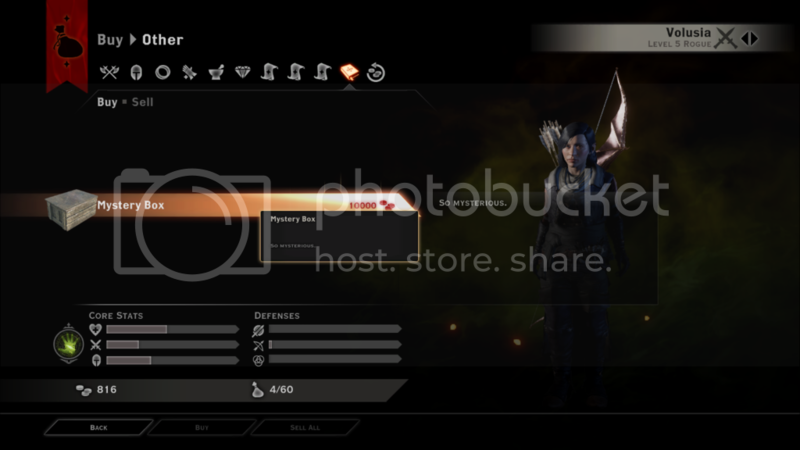 I'm wanting something like The Ultimate Dragon Age Import to use in DA2 and DAI, so I'm unsure if I want a romanceless file to be that one, know what I mean? But then, at the same time, it sounds like any active romances are only temporary as far as the game's concerned anyway. Zevran and Leliana eventually leave to go do their own thing, Morrigan leaves through the portal (although a male can follow in Witch Hunt), and it sounds like in DA2 your GW just disappears with Alistair left behind. I dunno. I still have Faeris, my archer who's with Zevran, so I could use her instead I suppose. It's just aggravating to have come so far in the game and have it end kinda merf like that. I mean, it's not a bad ending per se, it's just weird for me. I always have a main squeeze at the end. Then I also wondered about maybe making a female noble so I can marry Alistair, but then what I hate is having to do the ritual at the end to save us both. That's kinda why our breakup didn't bother me too terribly much; it made that whole situation a lot easier to deal with. Ashriel agreed to the ritual to save Alistair so he could take the throne. And, my character wasn't exactly ready to die, either. She wasn't in a relationship with him anymore, so while it stung, it didn't make me nearly as rabidly furious as it would have otherwise. I also have thought about starting over with a male character and running off with Leliana, and letting Alistair take the throne. But the problem with that is that I'd rather my Super Ultimate Save File be females first (since I'm female), and I'll play a male later. 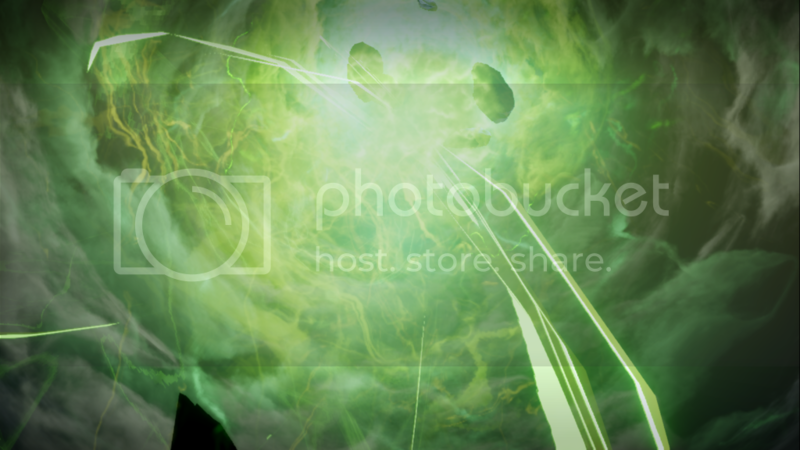 But then, the thing I kinda like about this file is that it's not like my other ones. 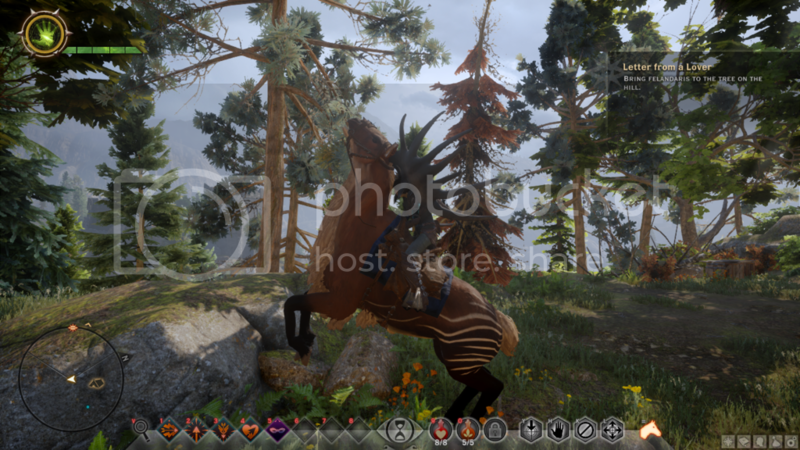 This ended well from an overall standpoint, but both my character and Alistair have had to sacrifice a lot. It almost gives it a feeling that they've both matured quite a bit, as opposed to an ending where they ride off into the sunset and live happily ever after. They came together in a very dark time, were there for each other as friends and lovers and for support, but once the sky cleared, their individual circumstances took them on different paths. See what I mean? It's kind of a good ending in a way, but kind of sad. I have mixed feelings about it. Well, Awakenings is relatively short (about 20 hours), so perhaps I'll play through that and see how I feel at the end before I start up DA2. I know what you mean kind of , I've done so many playthroughs, in my first my noble ended up doing the ultimate sacrifice since I didn't have the heart to talk Alistair into the ritual, I wanted to have them both remain GWs in that one since he didn't want to be king and my character respected that and let Anora remain the ruler. my all time favourite playthrough though was actually one of my male characters, Rhian Amell , a loyal circle mage turned warden initially against his will but he grew into it. Rhian and Alistair quickly became best friends and Rhian put Alistair on the throne and gave him the confidence to belive he would actually be a good ruler, Rhian refused the ritual and refused to talk his friend into it since he and Alistair both shared their .. distaste .. for Morrigan. Rhian took the killing blow leaving a grieving Alistair and a devastated Zevran behind. What's kinda weird is that I think I like Alistair better when I play a male character, than as a romance with a female character. When I play a male, they're basically just chums/best buds/whatever. But as a female, he honestly tends to annoy me a little. I much prefer Zevran. Bah, maybe I will finish out Faeris (Mahariel) and see how I feel - give myself a couple options. I think I was getting close to the end, anyway. I also enjoy playing male characters. I haven't gotten far romancing Morrigan; it felt too superficial to me, but I know eventually she starts to open up a bit. Even though they're more "support" characters or romances, I feel that Zevran and Leliana are more fleshed-out and human than Alistair and Morrigan. I also need to do a playthrough where I take Shale with me. I swear, she is probably one of my favorite characters. since I inadvertedly unlocked Alistair for male through a mod I downloaded for something else I decided to try it out, the modder took the lazy route and "only" unlocked him, didn't alter any dialogue or whatnot so it made for some funny situations when my male mage were refered to as a she or when Alistair asked Leliana for advice on how to woo a woman and Tristan felt rather silly reciving a rose from Ali but he appreciated the gesture nontheless. 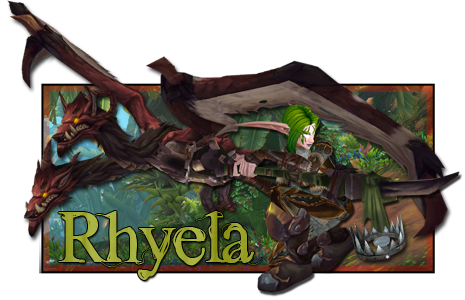 it's worthwhile bringing Shale along when you do the dwarf storyline, you'll find out more about her there. I didn't read the spoilers just in case!! But oh my goodness. Cullen. That handsome bloke. Yeah he's my number one. 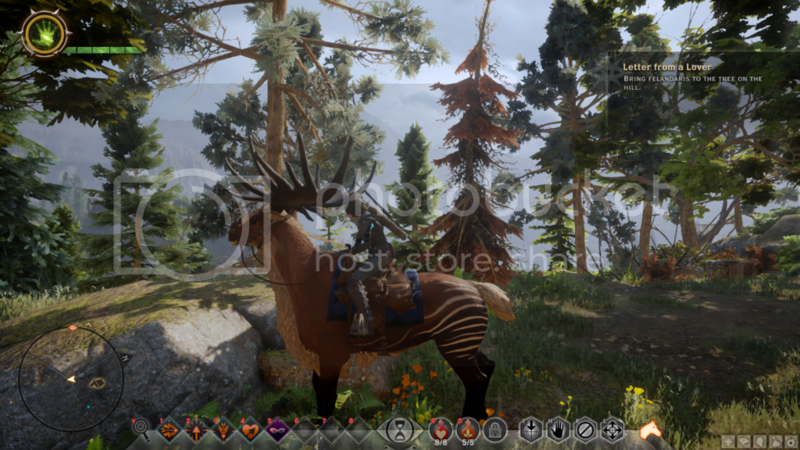 I have two character in DAI. One is a human mage the other is a elf rogue. Cullen is my main squeeze on both characters while Ser Solas is my elf's boy in waiting. Bioware does throw you a bone in DAI where you get to flirt ONCE with Varric. But that's it. I haven't got to that point yet. My mage chose the mages (duh) while my rogue has gone with the templars. I did this because I was very curious to see how the game differs depending on the choices you made. I won't be all that happy if the story doesn't change AT ALL between the two factions. Gaw there's stuff I want to mention about the differences I've seen so far but don't want to throw out spoilers if anyone intends to play Inquisition. I've played through Inquisition and I absolutely loved Cullen's romance .. totally worth waiting for for me at least since I can still recognize that akward stuttering templar in him from origins despite what he's been through in both Origins and DA:II.